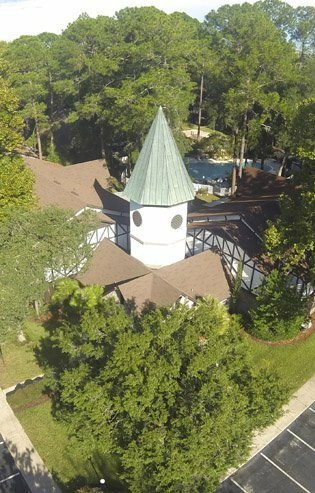 Fun amenities and a lively atmosphere are offered in the 1 and 2-bedroom units in Picadilly Apartments near the southwest edge of the University of Florida in Gainesville, Florida. 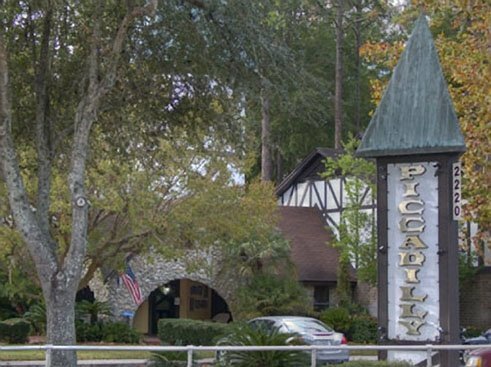 Students seeking a fun place to live near their classes at the University of Florida might find Picadilly Apartments the perfect place to live. While public transportation is not offered near the apartment community, residents can walk to the southwest edge of campus in minutes. Those with classes in the University of Florida Health Orthopaedics and Sports Medicine School can walk and arrive in 10 minutes. Steinmetz Hall is accessible on foot within 19 minutes or by car in 5 minutes, and the Horticultural Sciences Department towards the center of campus can be reached in just a 23-minute walk or 4-minute drive. No matter where their classes are, residents will find it easy to get to classes quickly. 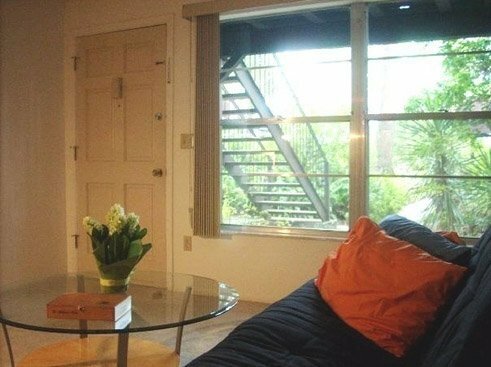 Many dining options are within walking distance of Picadilly Apartments. Walking for just under a couple of minutes will take residents to a plaza with a number of restaurants. Residents can enjoy simple American fare at the Metro Diner, or they can take a study break with friends at Gumby’s Pizza. This local favorite features not only pizza, but it also offers wings and Italian comfort food. Those who desire something a little more exotic can grab Chinese cuisine at Wok n’ Roll. For residents who do not want to go out to eat, Wok n’ Roll will deliver to the community. Bikers will enjoy having Bike Works, a shop that sells and repairs bicycles just around the corner. 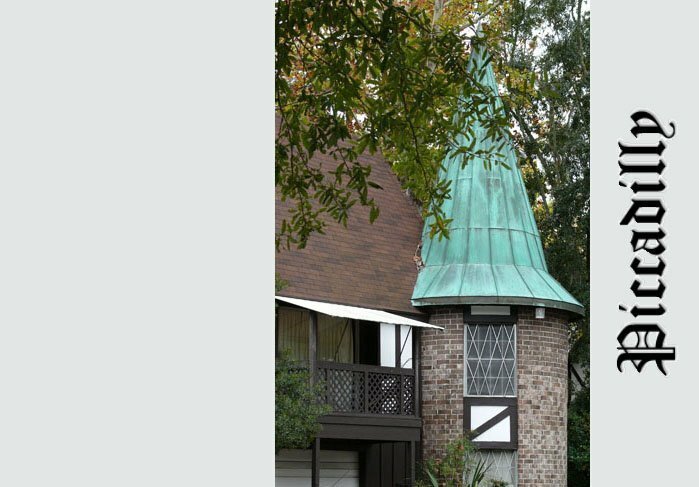 The shop is just under a minute walk or drives from the community. Residents who prefer to spend time at home rather than out on a bike path can take advantage of the Redbox within a few minutes’ walk away as well. Residents of Picadilly Apartments will love having a number of resort-like amenities to make a night in just as fun as a night out. 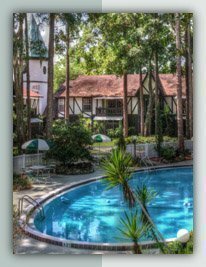 Residents can relax in the community’s pool, or they can challenge their friends to a game at the poolside sand volleyball court. 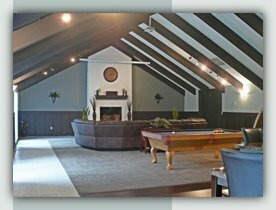 A clubhouse that is complete with a kitchen and fireplace offers the perfect place to host a get together with friends. Since the community is pet-friendly, residents can also bring their furry friends along with them to their new homes.